Just wanted to put a small intro for this section. Scale farming is a bit bigger of a selection than I thought it was going to be, so I made it separate from the leather farming. While I was researching the price averages, I noticed that they were few and far between. In fact, several items were not on sale at all! I checked again two days later; no change in frequency. If you noitce a “?? GP,” that mean this item did not show up on my AH radar. To make up for the lack of proper info, I’ve added the recipe list for each item, so you can make the call how valuable a certain scale is. Not to say you can’t sell “?? GP” items, only that they are a rare bid. Several things can be said for this. The items are jank/junk that make jank/junk crafts. Or, the item is so hard to get to begin with that these items are very rare to sell. In fact, they might be so rare to get a hold of that when they do sell, they sell quickly. I’ll leave that up to you to decide. Now, what does this mean to you? In whole, the Scale Market is open. You might find that scales are hard to come by. Then make them visible. You might not know what to charge on an open market. Make it worth your while. If there is two scales selling at 20 SP each, buy them out and make the new average 4 GP each. Own that market. 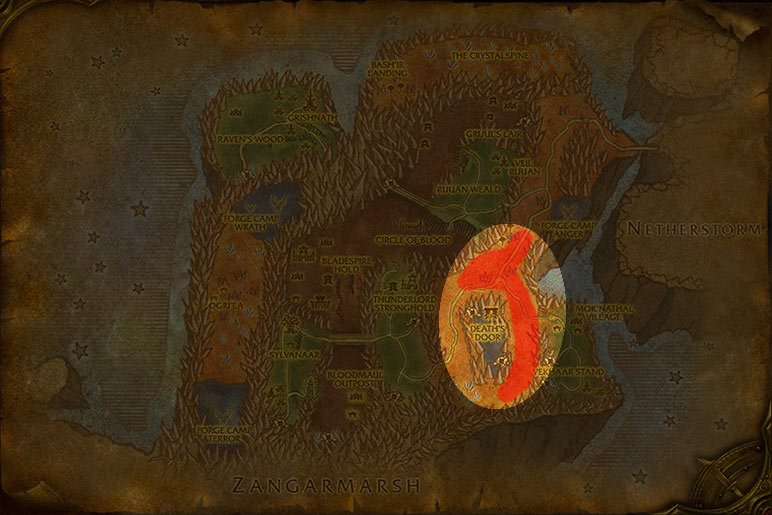 People with the Auctioneer addon (and those like it) will see the difference. You will find buyers, tho it might take time. But more on that advice later. While not exactly a high end item, people still need to work with these scales, even if only at low level. The only place to farm these is in the Redridge Mountains by hunting down ***** dragon whelps. 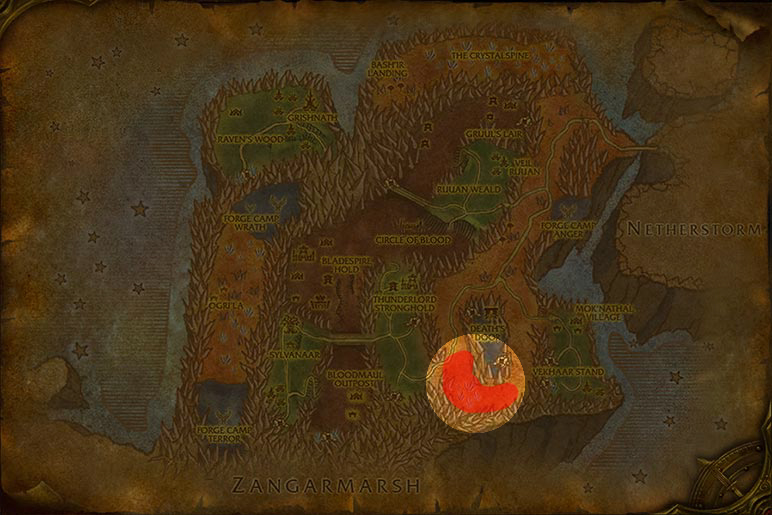 Since this in Alliance territory, the horde AH might fetch a better price. You have a choice of Coilskar Cobras and Twilight Serpents. Both have the same drop rate, but they both have a different strategy to farm. With the cobras, use the cave in the area where they are more populated. There’s plenty of Naga in the way, so come prepared. At the end of the cave is a NPC that gives you an ****** quest, and some help with the farming. Be sure to abandon the quest before you leave the cave so you can re-take it again when he respawns! 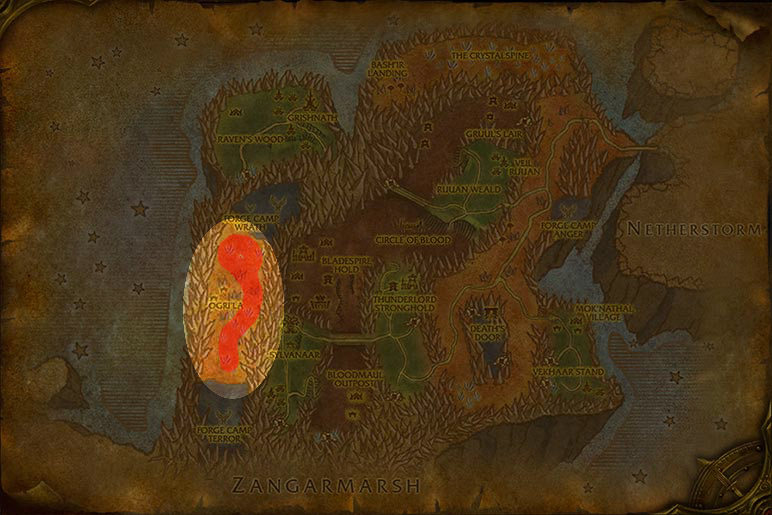 For the Serpents, head to the eastern side of the Twililght Ridge in Nagrand. These are less hectic hunts because, unlike the others in the cave, you can drop in from your flying mount, kill, skin, and get back up in the air. A very common item found only in the Barrens. If it has the name “Deviate” in it, you can get it on a drop or from a skin. You can even fish for it. This counts for both inside and outside the Wail Caverns. Now, to get the perfects, you will need to be patient. They have the same targets, but a drop rate of around 5% or less. 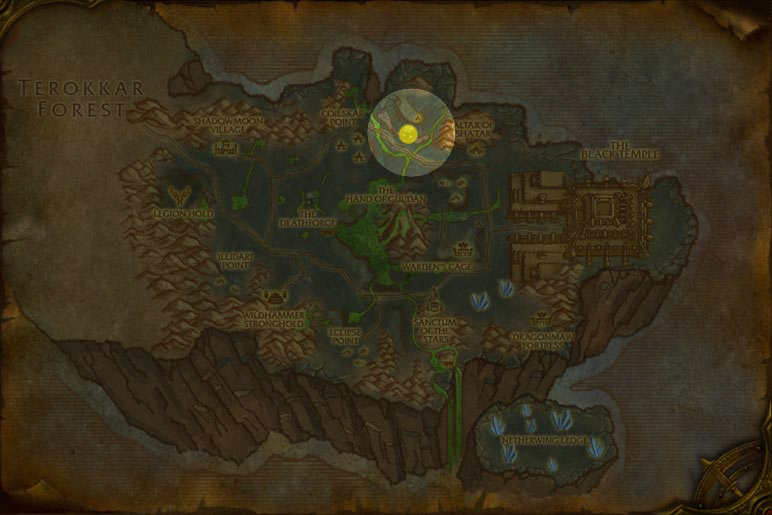 Those rates increase inside the Wailing Caverns. Quillfangs, or any other ravager for that matter, in the Hellfire Peninsula are easy targets. 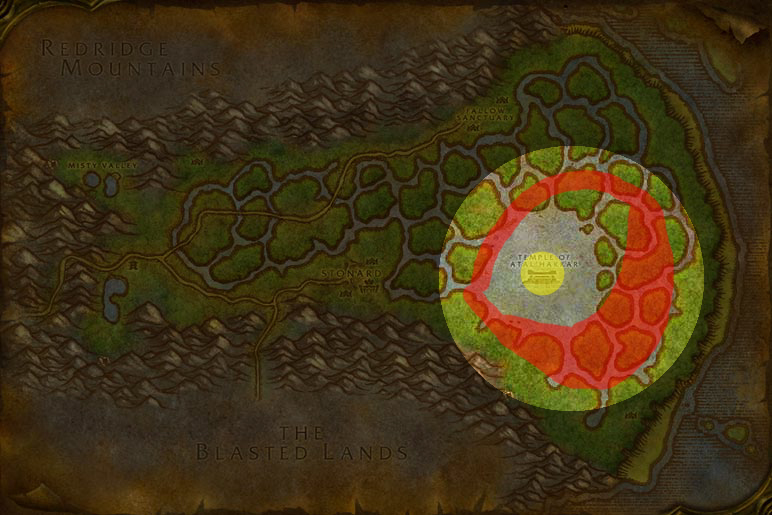 They are grouped together, low level (by outland standards), good respawn, average drop rate, fast selling meat– this is what good farming is all about. The Shard-Hide Boar, however, offer that neat two for one deal. They skin for scales and Crystal Infused Leather. That map is also below. Plenty of whelps flying around in the Swamp of Sarrows. Check the map below and just keep doing laps. They have a pretty good respawn time. No need to go into the cave. If you want easy scorpid scales, take the back door into Uldaman and raid out the scorpids traveling in packs. There’s only a few nests in there, so go in, get what you need and get out. Rinse, wash, and repeat. As for the heavy scales, you will need to look elsewhere. 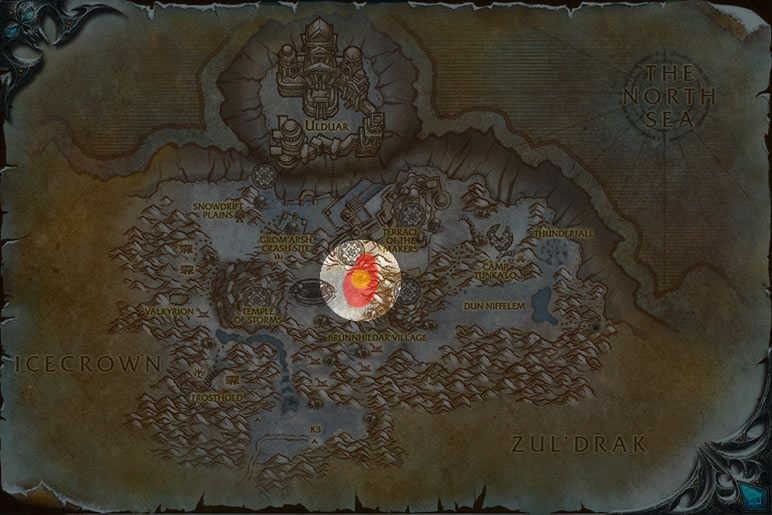 While the spire scorpid in the Blackrock Spire will net you a scale nearly every time you skin it, the hottest action is in Silithus. This whole area is crawling with scorpids, as well as other skinable delights. Stick close to Cenarion Hold for quick drop offs to the mule. Look back up to the Borean Leather section and take note of the worgs you have to kill. Well, you are in competeition with the Jormungar worms in the area. Those are the one that drop the scales. Another 2 for 1 area. This is one of the few scales on this list that is a drop and not a skin, so anyone can get these. 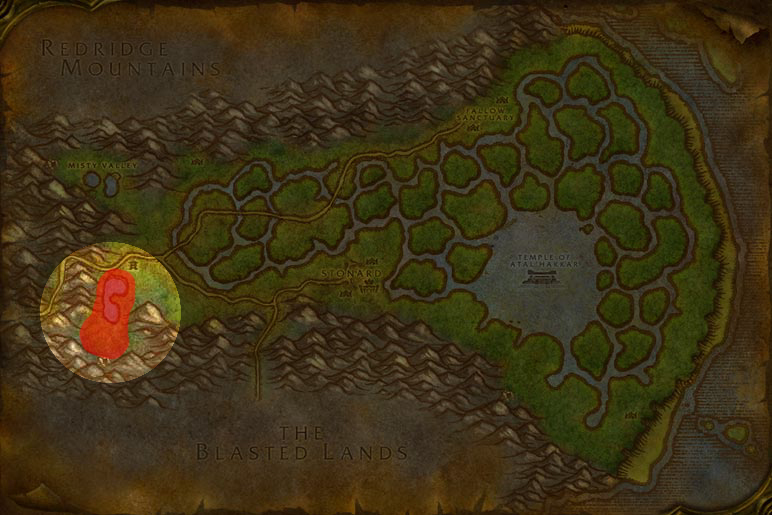 For a place more suited for both Horde and Ally, hack and slash your way around Lake Falathim in Ashenvale. (It’s ok, the murlocs are used to it.) Yes, there is some quests kill required there so expect some traffic. Here is the other drop not skin scale. Easy spot with many murlocs awaiting their own death? Take a trip north in the Dustwallow Marsh and hit everything on the beaches and the small isle next to it. It is a bit clustered, but they are only murlocs. 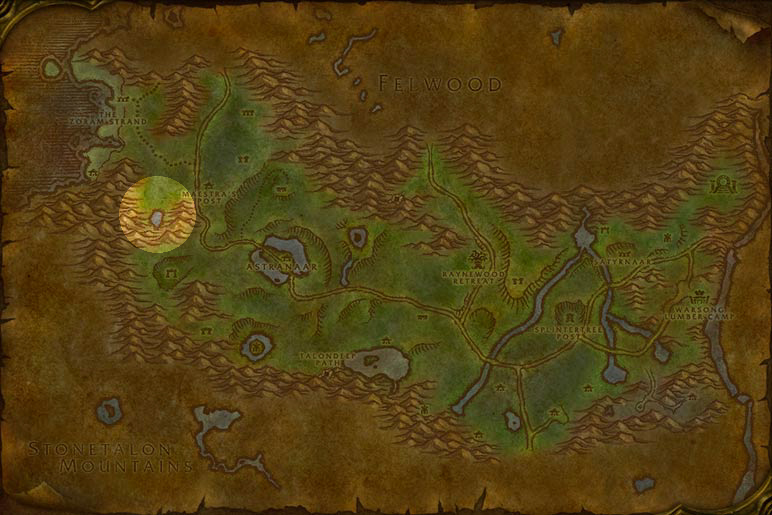 Hands down my favorite place to farm in on the shoreline in the hinterlands. The saltwater snapjaw gives a 50/50 chance for scales. Look at Thick Leather above for more details. If this area is too populated, try the Tanaris Coastline. The place to be is the Pool of Sarrows and the Sunken Temple. Make a lap around the pool, culling the wormkin in your way and then take a quick trip through the temple in the middle, if you can hack it. Defeat a world dragon, win a prize. Winna winna every time. (Emeriss, Lethon, Taerar, and Ysondre only). Second prize gets a long walk back to his corpse. Best bets are the Blackwing Lair and the Blackrock Spire. 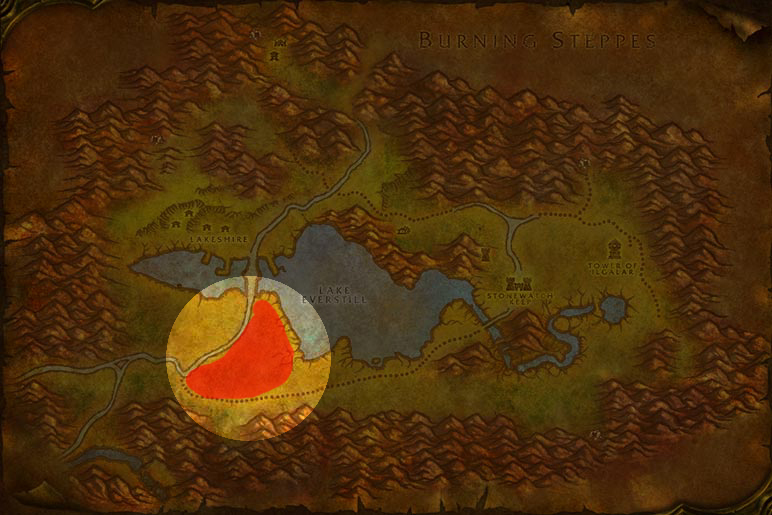 If you choose not to go into the instances, brave the Burning Steppes and tackle the flame scale dragonspawn. They have the highest rates outside the instances. Only one place to farm these, and that’s inside the Upper Blackrock Spire. These are more drops than skin, but you only need 4. 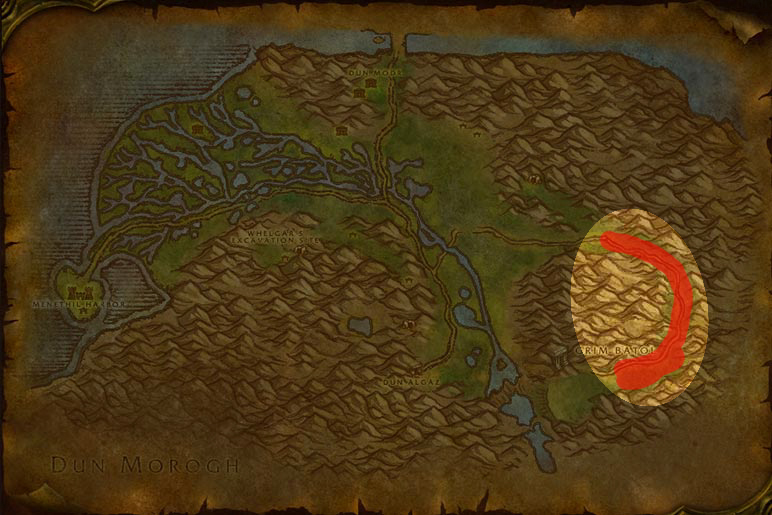 Keep your eyes open for Chromatic Elite Guards, Dragonspawn, and Whelps. Any dragonkin listed below will give you a chance to skin a blue scale. That being said, prepare for an *** whooping, because all the worthy hunts are all elite. Even at level 70 this will be challenging. Do your hunting in the Blade’s Edge Mountain. 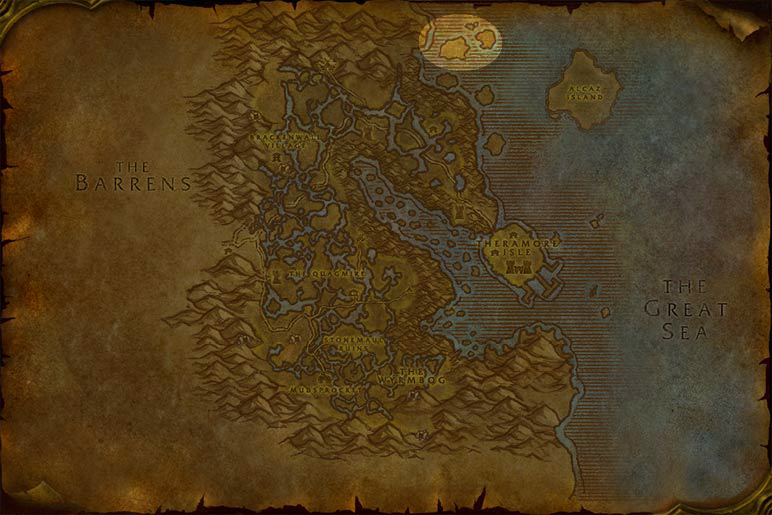 Look for Dreadwings and Nether Whelps. 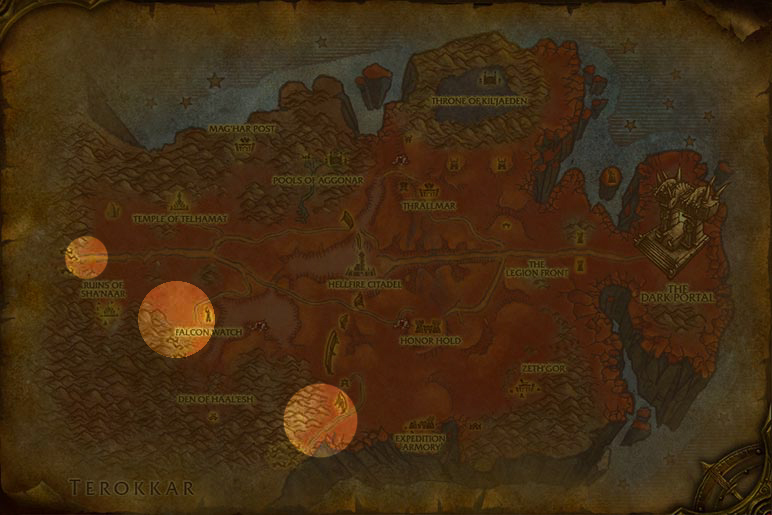 Yes, there are some in Netherstorm, but the levels are higher and spawns are more sparse. 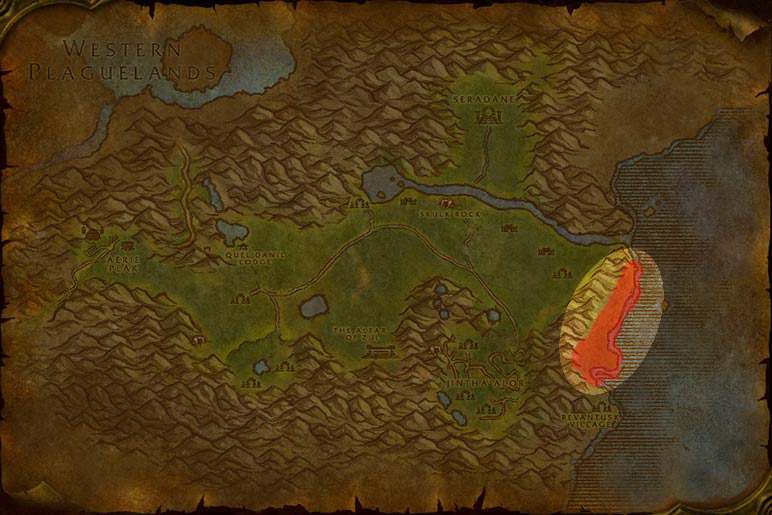 Tuck away, far to the eastern part of the Wetlands, you will find several camps of dragonkin. Be cautious, they are all level 60ish elites.